After a flood of controversy last year surrounding a standard deportation clause included in its artist contracts, South by Southwest has updated that contract for 2018, removing the language that sparked boycotts during the 2017 edition of the festival. 2.1. 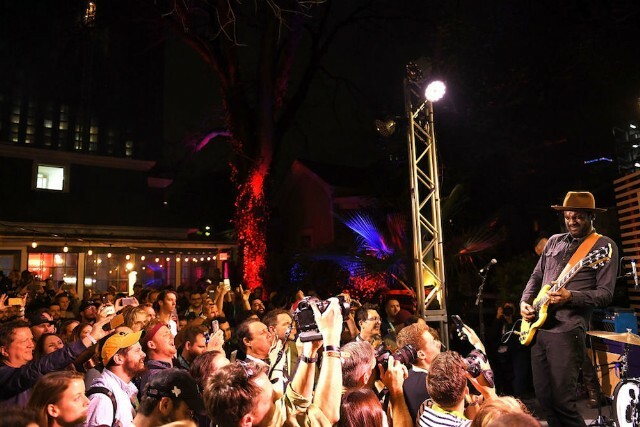 Artist will be removed from their official SXSW showcase and, at SXSW’s sole discretion, replaced. 2.2. Any hotels booked via SXSW Housing will be canceled. 2.3. Artist’s credentials will be canceled. 2.4. SXSW will notify the appropriate U.S. immigration authorities of the above actions. An Artist seeking to enter the United States to perform at SXSW is solely responsible for obtaining any applicable visa(s) and complying with all pertinent immigration rules. To secure Artist’s spot in SXSW Music, Artist agrees to notify SXSW about how Artist intends to enter the U.S. (what type of visa or if using the Visa Waiver Program) by February 5, 2018. Days into the controversy last year, SXSW released a statement stating they would drop the clause in 2018. Though the contract language had not previously garnered any attention in SXSW’s history, it became a specific point of contention during the first SXSW after the election of Donald Trump. As a result, many artists signed an open letter decrying the clause, including Priests, Ted Leo, Sheer Mag, Hari Kondabolu, Immortal Technique, Girlpool, and Anti-Flag.